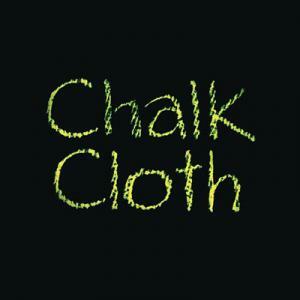 This versatile chalkboard fabric acts much like a traditional chalkboard. Write on it with chalk, then wipe it off and reuse it. Use it to make calenders, aprons, bulletin boards, book covers, or let your imagination run wild. Fiber content: PVC, polyester and cotton. 18 yard rolls, 48" wide.